One hundred and third åsic- When music serves as a tool for learning languages | From a teacher's point of view, some is old and some is new! When I was a child, I spent very much time with a family across the street. The two girls in that family were my best friends and we had great fun doing a lot of different things. We had a theater group and our family and friends every now and then were more or less forced to go to our shows. One of the girls was playing the piano and so was I. Sometimes we spent time learning how to play four hands, but we also sang. For Christmas we either went Carolling in the houses close to theirs, OR we went to a local church in my area and sang there. I remember one morning in their house when I suddenly realized from whom the sisters had got their skills in music and also their feeling for singing and playing instruments… From the bathroom I heard a beautiful opera aria! The father was singing in the shower. In my home my father played the violin and my grandpa played the accordion. I have always loved singing! As a child I WAS one of the members of ABBA… Three other kids and I, two boys and a girl, in fact spent EVERY single afternoon being soap opera actors, always ABBA, never ”the real” kids… We even painted clothes we had sown, so that they looked similar to ABBA:s stage costumes. Apart from just being FUN, I know that learning languages comes easier when you sing along! When you sing a song repeatedly over and over again, you may be doing so because you really love that particular song. But at the same time as you enjoy the music, you also learn the lyrics by heart and you get a feeling for words and phrases, sounds and melody in language. Intonation and stress also comes easier with the help of music. So, next time you sing in the shower or in the car, challenge yourself with a new song, maybe in a language you are not yet familiar with! What if you turn out to be a speaker of a foreign language and your pronunciation is really good, because you applied your singing skills into language learning??? When words are not enough, music may be the bridge… I remember once when I was in Italy and two choirs were having dinner. After dinner, when we both sang with and to each other, we didn’t know each other’s languages, but we did singalong in the melodies, since we were familiar with the music of Guiseppe Verdi. Listen to the link below. 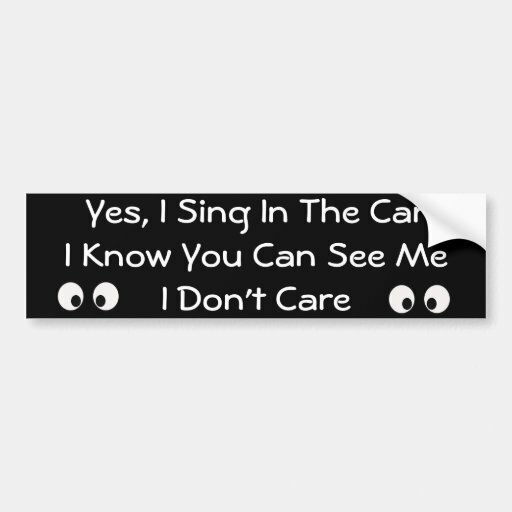 I am pretty sure that you would be able to sing along, too, wouldn’t you? Detta inlägg postades i Åsics ;), In English, Language learning, Teaching och märktes #ABBA, #andraspråksinlärning, #asaole, #asaolenius, #Carolling, #Chorus of the Hebrew Slaves, #Christmas Carolling, #Christmas Carols, #Fångarnas kör, #Guiseppe Verdi, #instruction, #Italien, #körsång, #language learning, #music, #Nabucco, #Sjunga i duschen, #spela fyrhändigt, #tools for language learning.